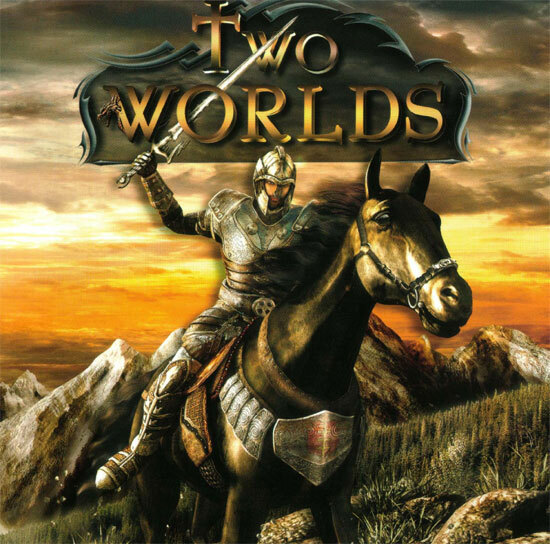 Two Worlds II Free Steam key. DLH-Net gifts Steam Keys for various games. All you have to do is register or visit your profile if you are already registered. 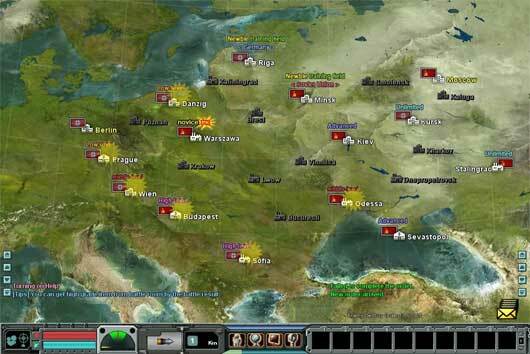 Two Shields is a small survival game where the only weapons for the hero are his shields. The goal of the game is to gather as many points as possible while staying alive. 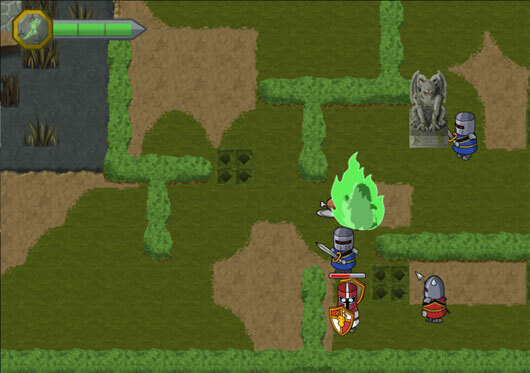 Points are gained by killing enemies, but the player has to keep the multiplier going by gathering loot. 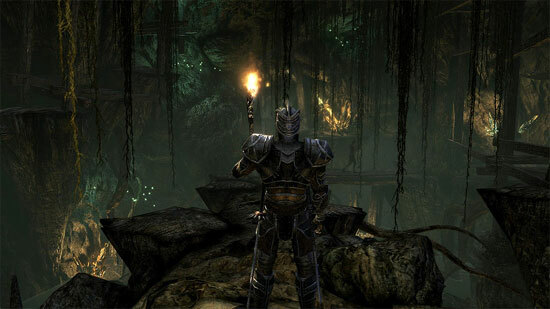 There are three different types of enemies that attack the player once they spot him. This game was created by a small team called “Team Two Shields” that is part of Kajak Games from Kajaani Finland.